KXIP only retained Indian all-rounder Axar Patel for 6.75 crores. The much-awaited Indian Premier League (IPL) auction 2018 is underway today in Bangalore and many national-international players were sold before the lunch. It will be definitely the biggest IPL auction so far in the history of the Indian T20 tournament, as the biggest cricketing stars across the world will go under the hammer today and tomorrow in Bengaluru. It is known the IPL auction have always been a funny and tensed for the franchise owners as they are bidding for the players they wish to bring to their team at the possible lowest price. So far in the auction, we saw the Mumbai Indian (MI) and Royal Challengers Bangalore (RCB) have been the high-spenders, while Kings XI Punjab (KXIP) owner Preity Zinta was also seen in mood to made a strong squad for the upcoming season, as she has 3 Right to Match (RTM) card, as well as, nearly 67.5 crores in their hand after retaining only the services of Axar Patel in for 6.75 crores. 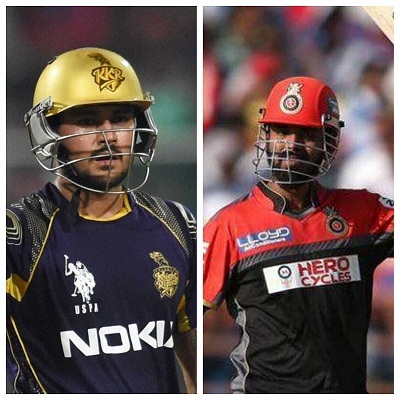 Well, KXIP opened their account with bidding for Shikhar Dhawan, at 2 crores and get him at 5.2 crores, while Ravichandran Ashwin at Rs 7.6 crore, and then played big card over Karun Nair, whose base prize was RS 50 lakh and went sold for Rs 5.6 crore, going to Preity’s team. 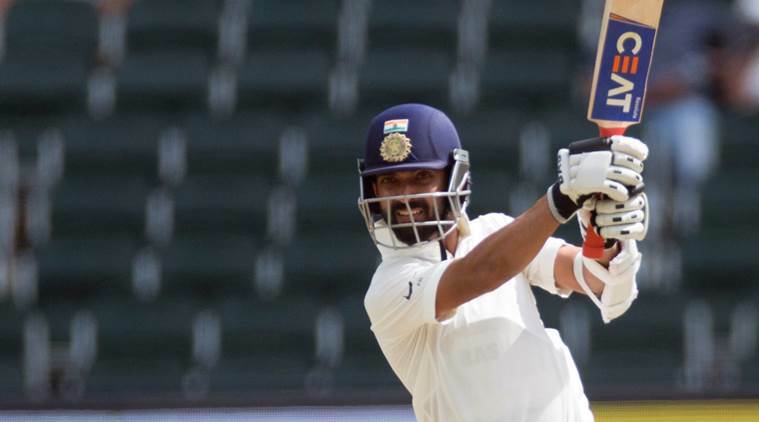 Once again, KXIP cracked their bank for KL Rahul –one of the most explosive batsmen of the modern era, buying him at the whopping prize of Rs 11 crore, while David Miller (Rs 3 crore) and Yuvraj Singh (RS 2 crore). Then, Punjab used the RTM card for Marcus Stoinis after RCB had won the race for Rs 6.2 Cr. Then, the KXIP owner went it up with bids for Ajinkya Rahane, Ben Stokes, Kieron Pollard, and Mitchell Starc with an intense bidding war with the franchisees, but she failed to get them, as Rajasthan Royal won the bid for Stokes at Rs 12.5 Crore as well as gets Rahane by using RTM, while Delhi Daredevils have bought Kieron Pollard at Rs. 5.40 Cr and KKR bought Starc at Rs 9.4 Cr, beating KXIP in a bidding war. Later, Preity went ahead with an aggressive bidding for star West Indian Dwayne Bravo for Rs 6.4 crores but CSK acquired the services of the best all-rounder by using RTM. After seeing this, Virender Sehwag –KXIP mentor, who is known for his humorous nature, took to Twitter to troll the franchise owner, wrote, “Ladkiyon ko shopping ka shock hota hai. Preity full on shopping ke mood mein hain. Har cheez khareedni hai”.